On Thursday, March 21, 2019, Tesla filed a lawsuit against one of its former engineers, alleging that he copied the company’s Autopilot source code before moving to a Chinese self-driving car start-up in January. 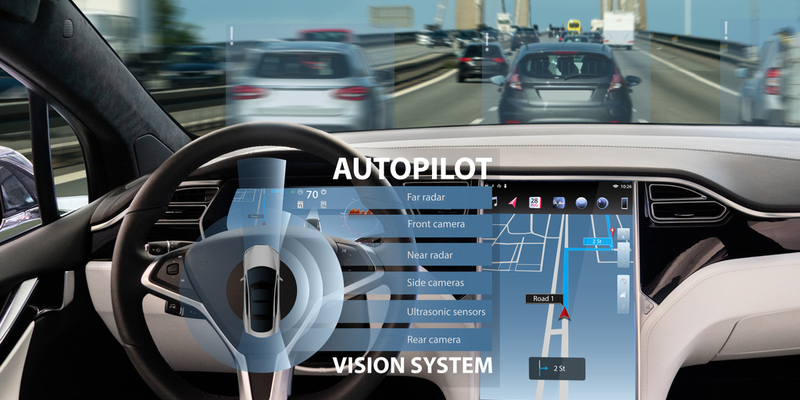 The lawsuit claims that the engineer, named Guangzhi Cao, copied more than 300,000 files associated with the Autopilot source code before joining his new employer, China’s Xiaopeng Motors Technology Company Ltd.
Tesla filed a separate lawsuit on Wednesday against four former employees and U.S. self-driving car start-up Zoox Inc, claiming that the employees stole trade secrets for the development of warehousing, logistics, and operations related to inventory. Xiaopeng spokeswoman Marie Cheung released a statement saying that the company was not aware of Cao’s alleged actions and that the company is looking into related affairs internally.